Martin County REALTORS® of the Treasure Coast (MCRTC) offers Affiliate Membership to businesses who want to work with Realtors® in all aspects of the Housing Market. 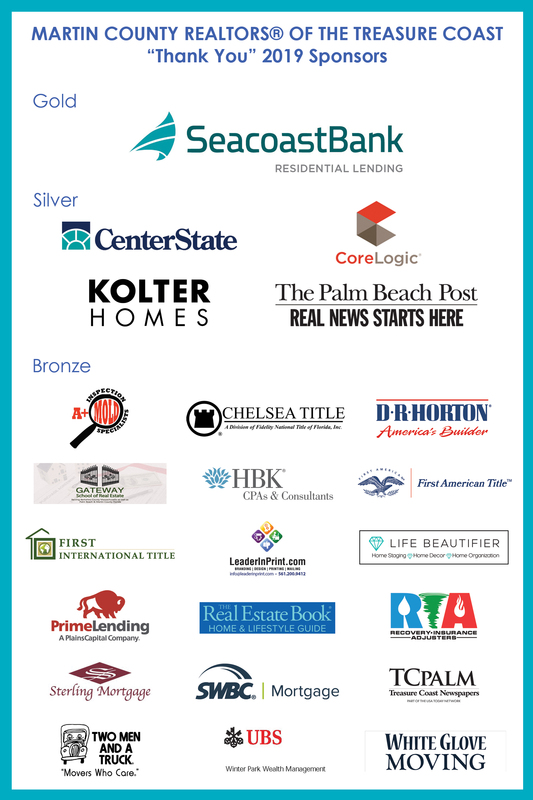 We have Mortgage lenders, Title companies, Banks, Attorneys, Photographers, and many other local businesses who support our Realtors® and local events. 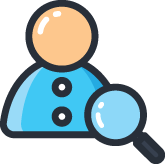 By holding Affiliate membership, you will have access to over 900 Realtor® members and 150+ Real Estate Offices. Affiliate members can also attend our weekly Tuesday Morning MLS Marketing Sessions where members can network with other Affiliates and Realtor® members. If you are interested in holding Affiliate Membership with MCRTC, please contact our Membership Department at 772-283-1748 or click here to send an email.